Here’s How A Customer Reviews Page Can Boost Your Store Growth! Meet Reviews Page add-on – the best addition to your social proof marketing strategy! As we’ve already mentioned it, social proof is vital for your online business growth and development. Customers’ opinions matter, and quite often, they are the main driving force behind a purchasing decision. 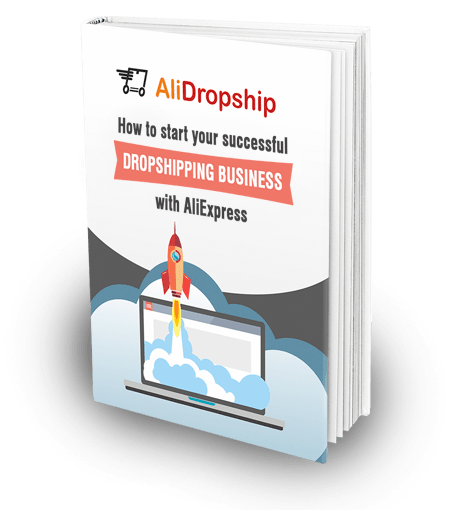 This is why we keep working on the solutions that do this job and help you take your dropshipping venture off the ground. And this is why today we’re happy to introduce the newest add-on that fully meets this goal! It’s Reviews Page add-on – take a closer look at it here! Did some of your clients already leave the reviews for the products they’ve purchased? Or, have you imported the AliExpress product reviews while you were importing new items to your store? The Reviews Page add-on will collect all these reviews in one place – and turn them into a bright, colorful, catchy page on your website! Yes, that’s exactly how it will look like. There will be a separate page on your store that is fully dedicated to sincere, informative, detailed customer reviews. Can you imagine how valuable it will be for your store visitors, especially for the first-time buyers? You can insert this reviews section right on your Homepage if your store is built on one of the following themes: Da Vinci, Da Vinci 2.0, Michelangelo, Rembrandt, Dali, Flatsome. You can manage the contents of this section flexibly! Give this trust page a unique appearance that suits your store style and design. 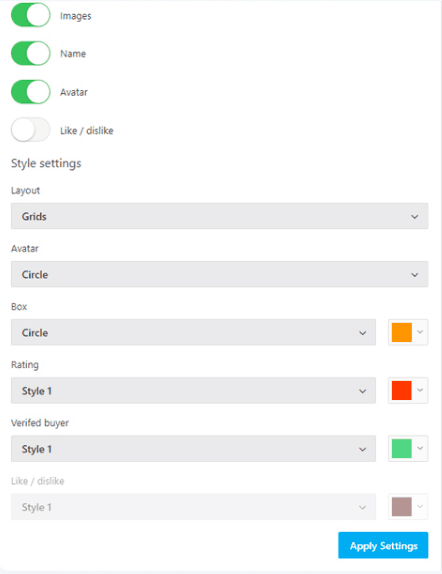 You can apply various style settings, change colors and shapes of its elements, and do anything you like to achieve a signature page look. With this add-on, you can freely manage the user-generated content related to your store products, and exclusively adapt it to your needs! How a customer reviews page will help your business grow? So, what exactly are the benefits of using this add-on for your business? Online shoppers can’t always be sure that the items they’re going to buy online have a decent quality. And of course, they can have some doubts on the store’s reliability. Showing them real-life feedback from actual buyers, you make your store visitors more confident and relaxed about the purchasing process. According to a Satista survey, 35% of online buyers always read online reviews to find out if the business is good or bad. 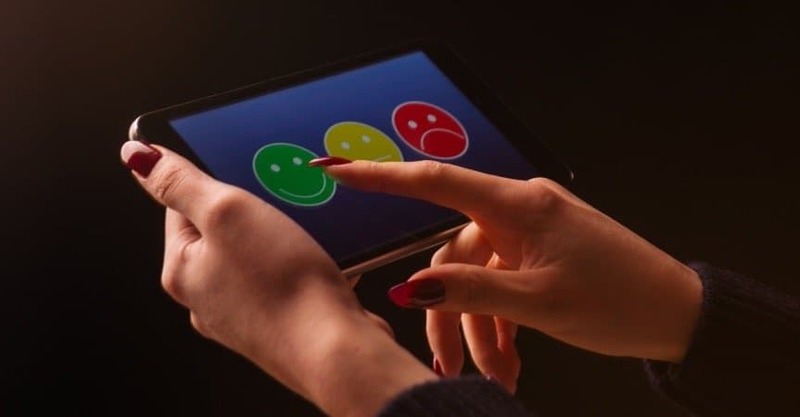 And, if the product is completely new and unfamiliar to the customer, the importance of true and honest feedback gets even higher as 58% of Internet users educate themselves with online reviews in this case. Let’s suppose that you, as the business owner, introduced your store visitors to some real feedback data from your previous buyers. Will your potential clients be grateful to you for this? Of course! You gave them some solid foundation to rely on, and reduced their pre-purchase anxiety. Now, they are much less stressed about buying something from an unknown online store, and much more likely to place their orders. 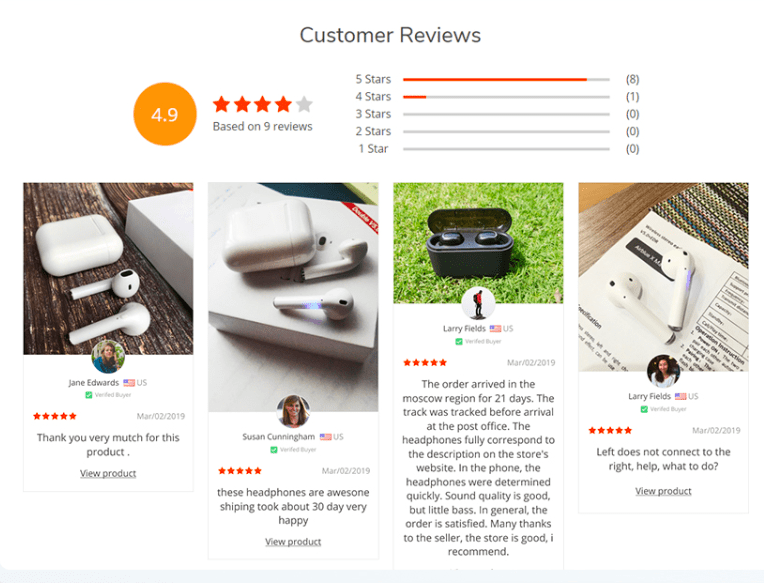 As Statista reports, in the United States, product ratings and reviews are one of the most important factors defining customer’s choice of an online store. So, our add-on gives you the perfect opportunity to support even the inexperienced and indecisive buyers! For 68% of online shoppers, trustworthy reviews are one the strongest influential factors that determine whether they will hit the “Buy Now” button. Do you want to use this factor in your favour? Now, you have this opportunity. Don’t miss it out! For a humble one-time payment of $29, you get more than just a dedicated customer reviews page on your website. You get an unlimited lifetime access to a powerful instrument that puts you in charge of user-generated content management and lets your business achieve new heights! 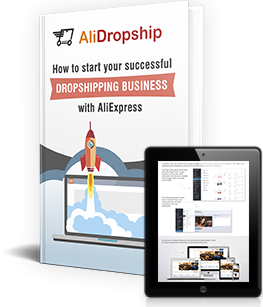 Hello, I have been following your site with the hope of starting drop shipping with u guys, but my concern is how to better advertise my site. can I start from $299 and later a greater package along the line? Yes, you can upgrade your package at any time, whenever it’s comfortable for you. To do this, you will just need to notify your personal manager. Hi , I’ m from Indonesia . is it psossibel If I get dropship for Indoensia or from Indonesia? I am using Raphael, can this also be inserted? Yes, this add-on works on Raphael as well. On this theme, the Customer Reviews block will be displayed on your Homepage.